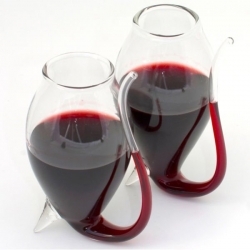 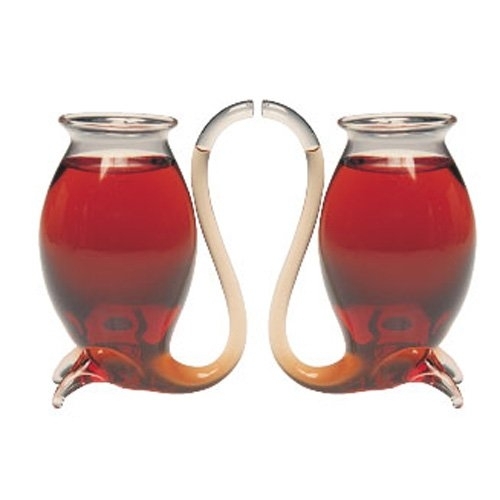 Bring out the full flavour of Port with these Port Sipper Glasses. 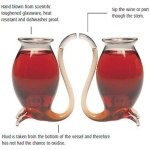 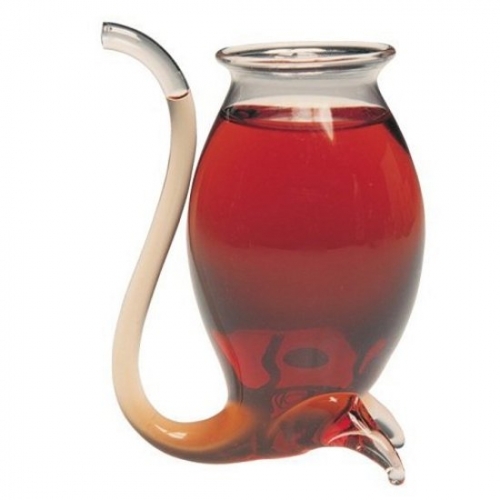 Dating back to the 17th century, use the spout to sip the port from the bottom of the glass. 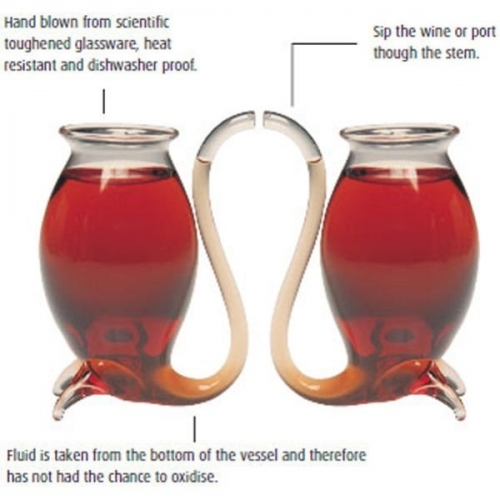 This reduces oxidisation and greatly improves the taste of your tipple.